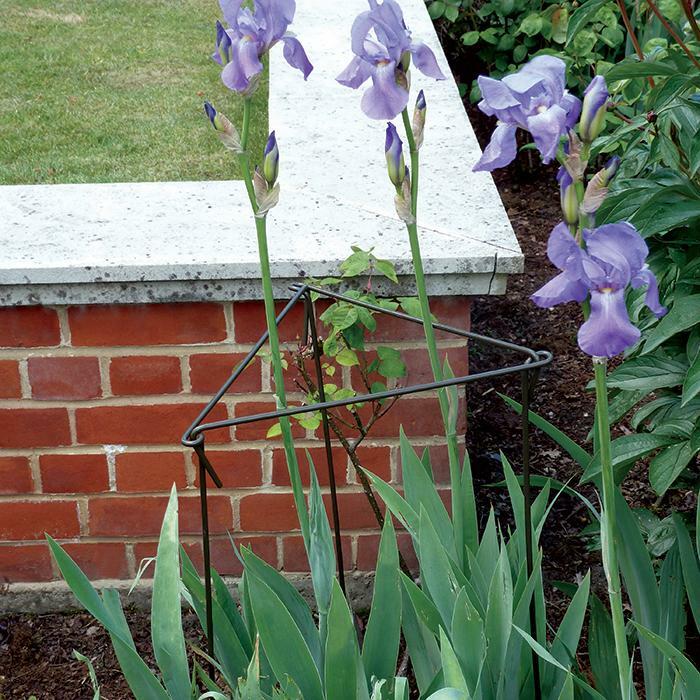 Link stakes plant supports are made from dark olive-green powder coated galvanised steel wire (up to 6mm thick), merge seemlessly into the background. Link stakes can be placed in the border before or after plants have grown and easily adjusted at any time during the growing season. Multiple packs can be linked together as necessary. Sold in packs of 12 stakes.